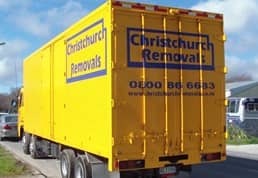 Relocating for a job or moving to a bigger house may require temporary storage. A homeowner needs a reliable house location service that can pack up the contents of the home. The use of storage services for personal items means families can get settled into a new home and have items in storage delivered at a later time. 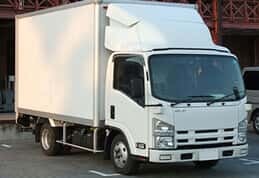 Homeowners who hire a local removal company should review a few tips when preparing for a move. Boxes used for personal items can be placed on the floor or on a table. One option is to use the table in a kitchen or dining room as it has the biggest surface area. Make sure to have a pad of paper, tape, and markers for labelling all the boxes that are packed. 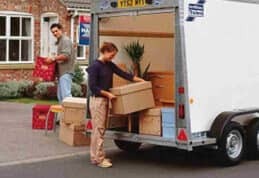 A house relocation company will prefer that packing boxes of the same size are full. This will keep any boxes that are partially full from collapsing if heavier boxes are placed on top. Plastic and paper filling material needs to be used to keep items from moving during transport. The use of filler material is crucial for boxes that are not completely full. One common type of filler material in use by a removal company is bubble wrap. Items retrieved from storage services locations need to be properly labelled. This will help homeowners to identify the contents of each packing box. 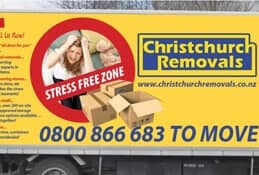 Companies that perform furniture removals will make sure that legs or tables and chairs are wrapped in protective bubble wrap. Furniture covers may also be used to protect couches and recliners. 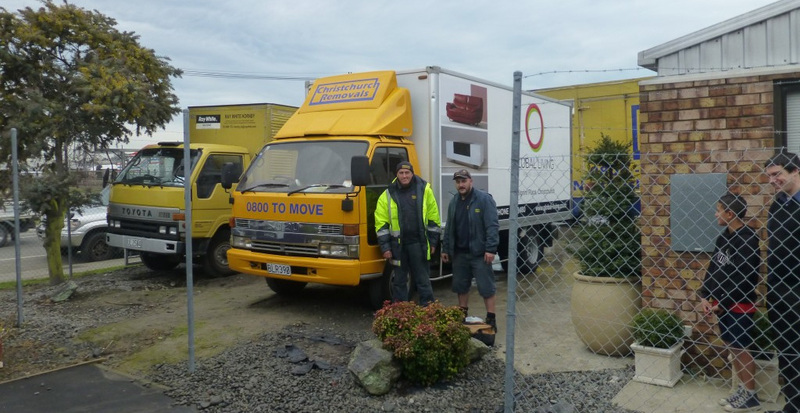 Furniture removals in a home include beds and bedroom furniture. A house relocation service wraps dressers and cabinets with plastic. Mattresses for beds will also be placed in plastic bags. 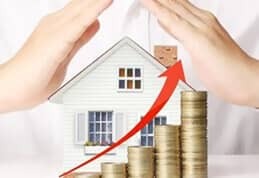 If you would like more information about house relocation services, then review a few customer testimonials.